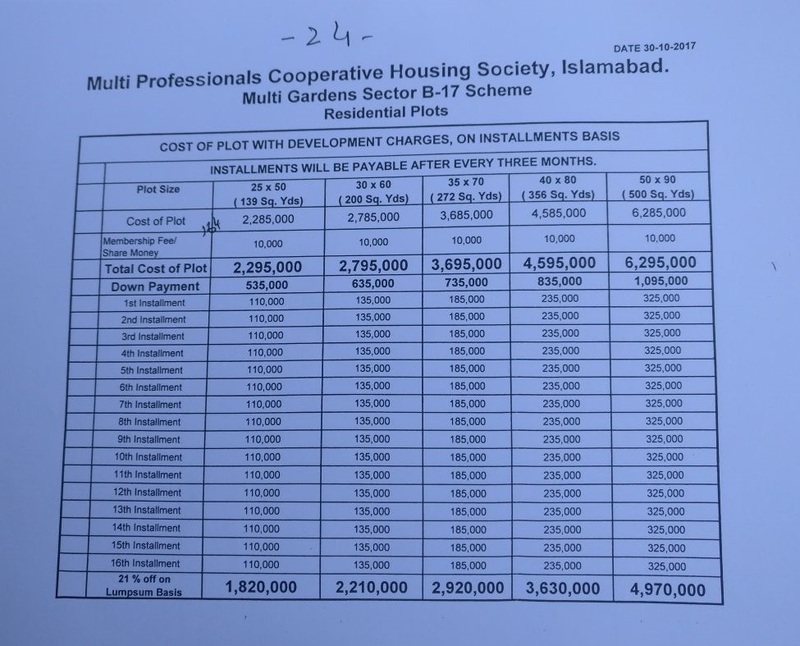 The new payment plan is spread over 4 years installments, and prices are increased by 20% approximately considering the current profit rates of plots in the market. Development work on the project is already going on at good pace, however it will take a couple of years to be ready for possession. The revised payment plan doesn’t mean that new bookings are available, as all plots in sector F have been booked already. 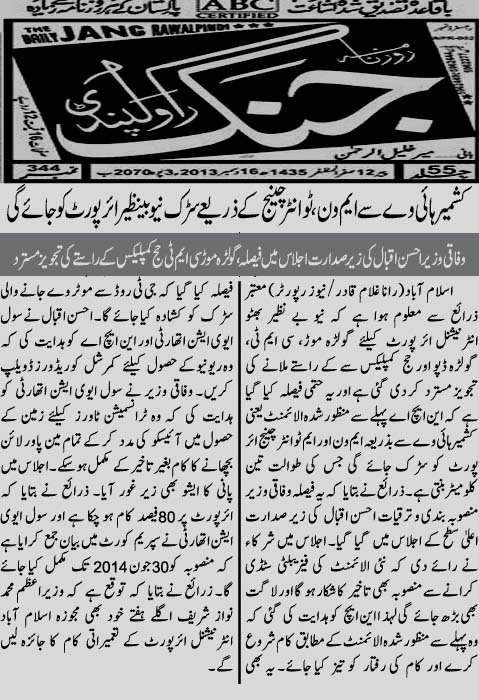 It is official revision of prices, that will apply on any new plots issued by MPCHS. The society has, however, increased the payment period for old bookings by lowering the installment amounts.